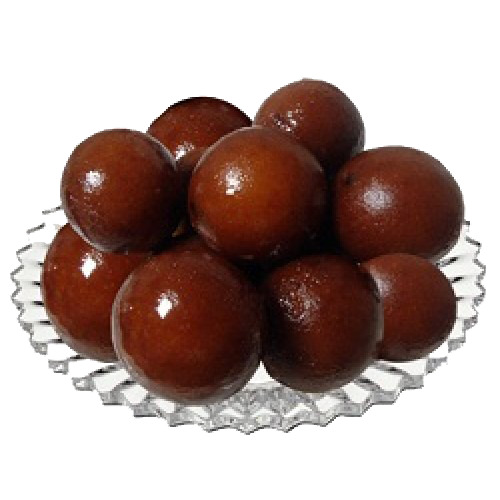 Gulab jamun is a milk-solids-based dessert, popular in India. It is made mainly from milk solids, traditionally from freshly curdled milk. In India, milk solids are prepared by heating milk over a low flame for a long time until most of the water content has evaporated.